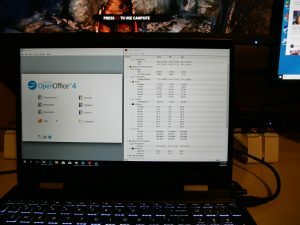 Have you ever wanted to add monitors to your laptop to get more screen real estate? Sometimes your laptop screen isn’t enough and if your laptop supports it you can add a single monitor. 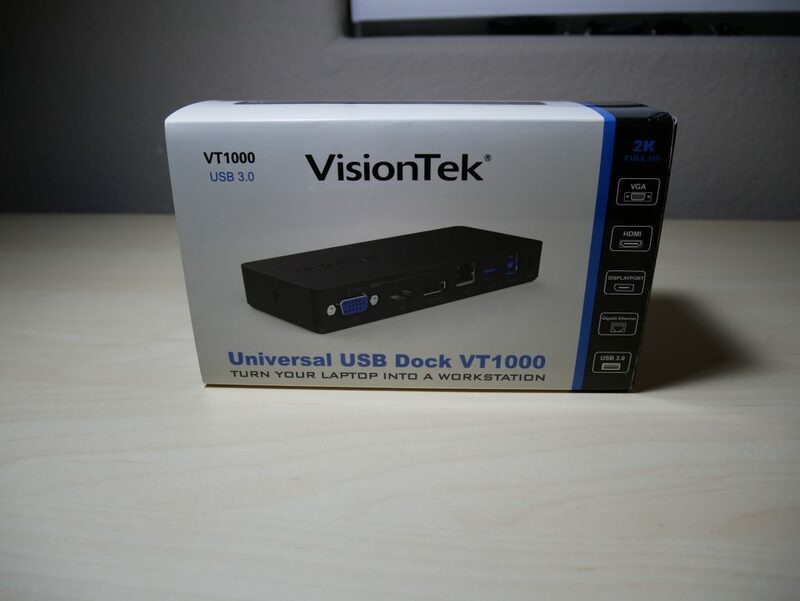 Today, VisionTek has released the VT1000 Universal Dual Display USB 3.0 Dock. 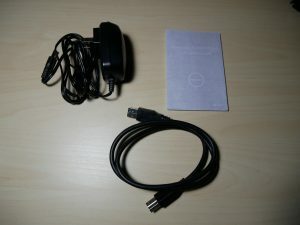 As it sounds, the device will allow you to add two monitors to your laptop computer. Today, we will take a closer look at this device by VisionTek. 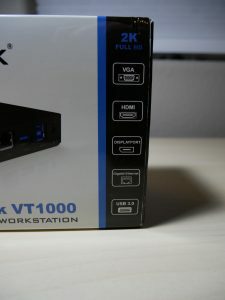 The VT1000 Dual Display Dock allows the user to connect their Windows, MAC or Chrome laptop to dual displays with a single USB 3.0 connection. 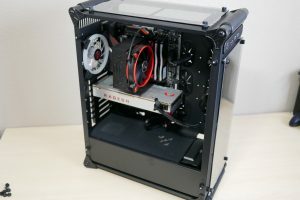 With almost completely Plug and Play installation, the user will just have to download from https://goo.gl/fpqWDg, restart and it is recognized. 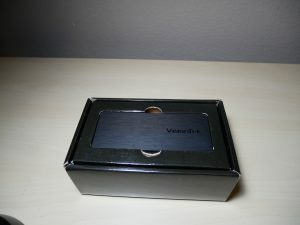 When unboxing the dock, it has fairly simple packaging, while also being effective. The outside sleeve, shows a picture of the product and also some basic details. 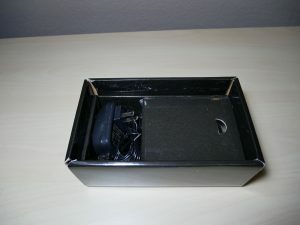 Once the sleeve is removed you are greeted with the dock itself on top. 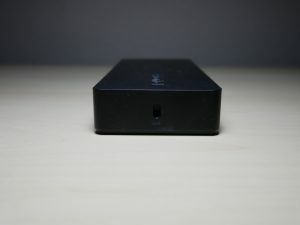 Once you remove the dock, you have the power adapter and the USB 3.0 cable that is included, along with instructions. 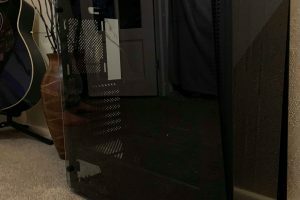 Taking a closer look at the exterior of the dock, it has a nice aluminum casing that makes the product feel very sturdy and really adds to the great build quality. 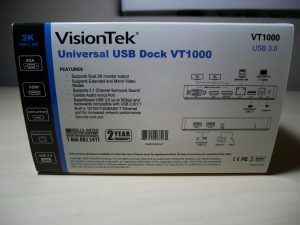 At the front of the dock you will notice there are two USB 3.0 ports and a power led indicator. 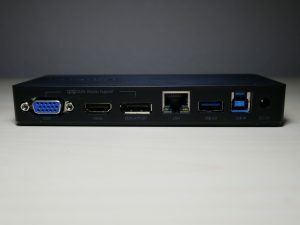 At the rear of the dock you notice a VGA port, HDMI, DisplayPort, Gigabit Ethernet port, USB 3.0 port, a USB 3.0 data port and the power port. All of the USB 3.0 ports can be used for peripherals and charging your mobile devices, which is a very convenient feature. First, I downloaded the display software and installed it with no issues. Restarted the laptop and made sure the dock was hooked up to the laptop. The additional displays were instantly recognized and I adjusted the resolution. 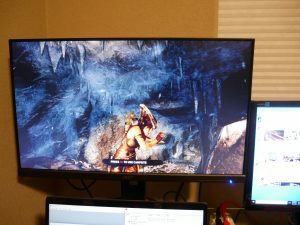 I was using the DisplayPort + HDMI connections and had both monitors set to 1920 X 1080p. Then I reconfigured the displays to extend my desktop. The third display is the laptop screen and can be utilized to display any information you wish. 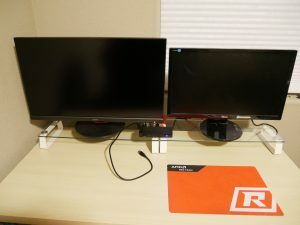 My first test consisted of using one display to monitor my computer temperature status and the other part of the display to monitor Windows resources. 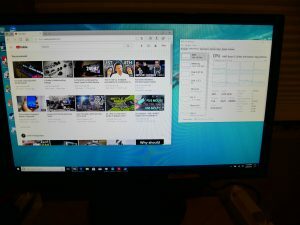 The second display had Chrome with several tabs open, and a YouTube video playing. The third display had Microsoft Word open. I worked on the laptop like this for 30 minutes and noticed no issues with the laptop or dock. 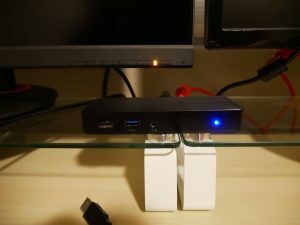 The dock was able to output to both displays without a hitch. My second test was to play Tomb Raider on one display, have YouTube playing on another display and have my computer temperature and status windows open on the third display. This also worked flawlessly. 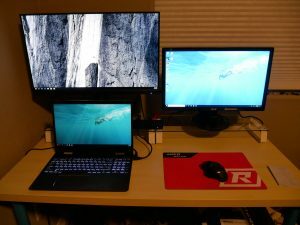 Since I have never experienced having three displays at once, I enjoyed this setup and actually tested with this configuration for an entire hour. I noticed no issues at all. 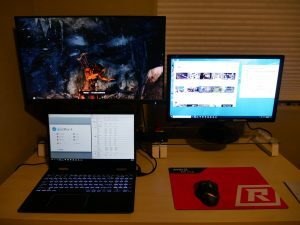 Bottom Line The Dual Display Dock by VisionTek is worth the money to change your laptop into essentially a desktop with the ability to have three displays. It allows any user to easily multitask. 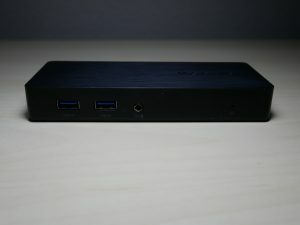 If you are in the market for being able to hook up one or two monitors to your laptop with one USB 3.0 cable, this is the dock for you.